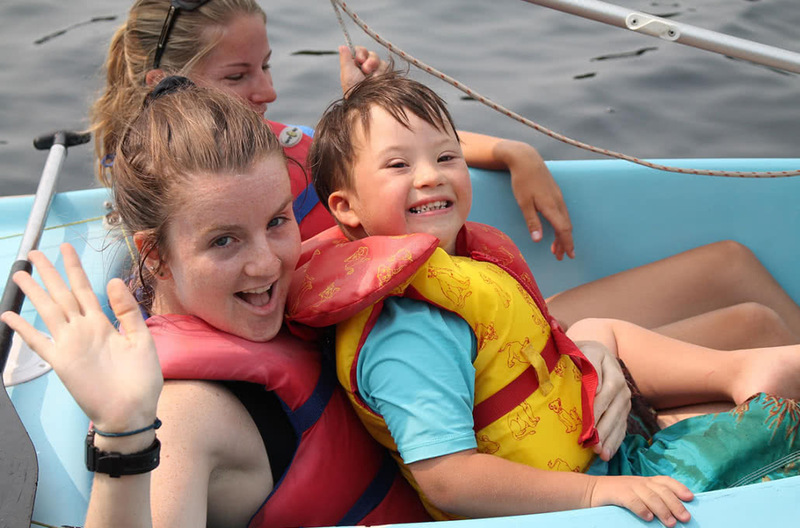 Known as the C21 Kids to Camp Program, CENTURY 21 realtors take part by donating their time and money to numerous fundraising initiatives they put on throughout the year. Thank you CENTURY 21 for raising over $114,000 in 2017 for BC Easter Seals camps – their best year to date! Click here to donate directly to the C21 Kids to Camp Program.